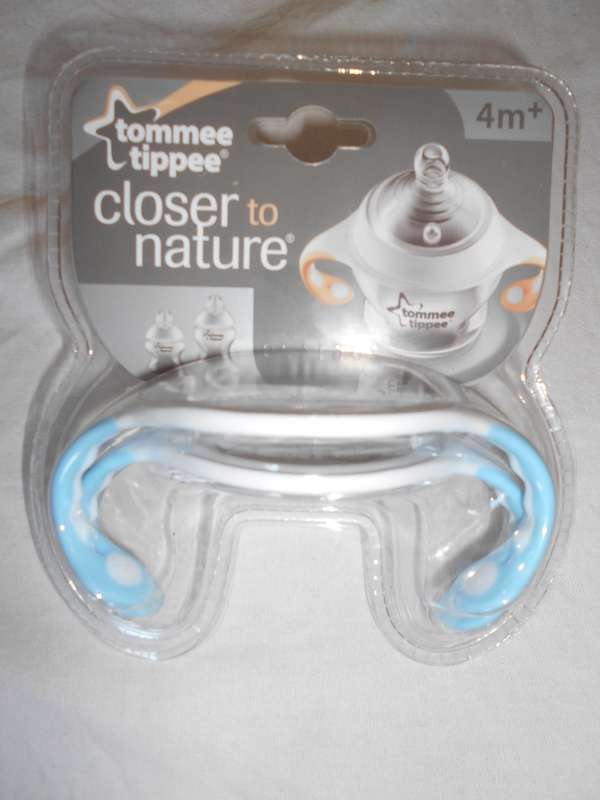 So i was out doing the usual weekly supermarket shop and in the baby aisle i came across tommee tippee handles which fit on to there bottles. I thought this is such a great idea especially since recently my boy at most feeds try’s to hold the bottle himself. These handles are great at letting him have a go at holding his own bottle now. They also come in different colours which i loved but naturally i choose the blue ones. I had never seen these before and they certainly were not around when i had my daughter 6 years ago, mind you they were both breastfed for the few months of life before moving on to the bottles and 6 years ago i really loved the tommee tippee bottles so i choose them this time around as well. 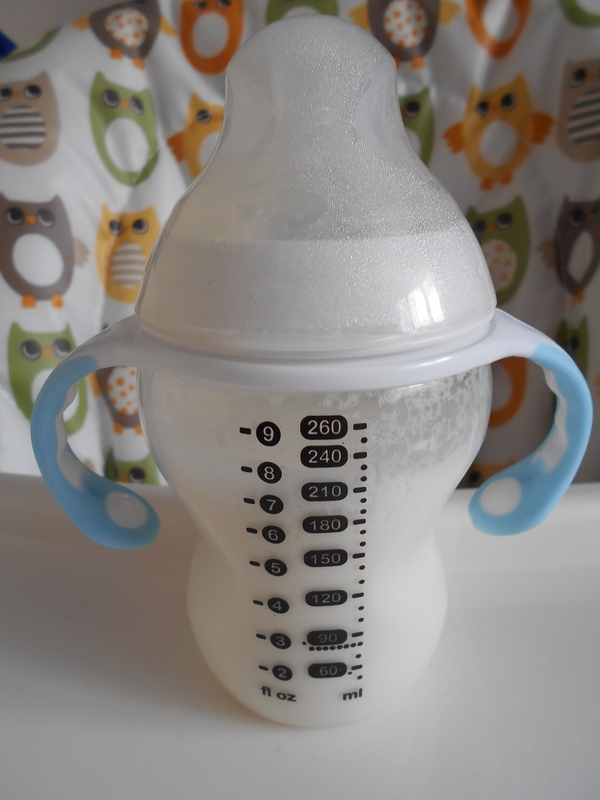 Sometimes it amazes me how much baby products have changed over the years but these little handles are perfect for teaching little ones and letting them learn how to drink themselves.